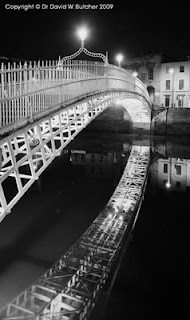 My new web site now has a small number of black and white photographs from a recent trip to Ireland. Images of Dublin (see photo), Cork and County Kerry are included. 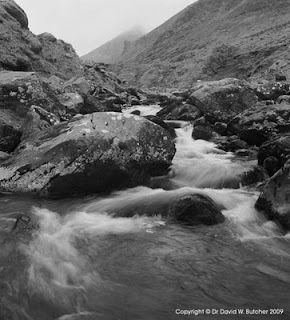 The trip was based around an order for photographs of Carrauntoohil (see photo), the highest mountain in Ireland, and writing an article for Black and White Photography magazine. It was a very wet trip, lots of rain and low cloud but still gave me some good shots. Here is a taster of the set. More to come so keep an eye on the web site. It was very much a flying visit but the bad weather prevented us doing quite a few of the things on my list, Glendalough wasn't one of them so I will add to list for future.